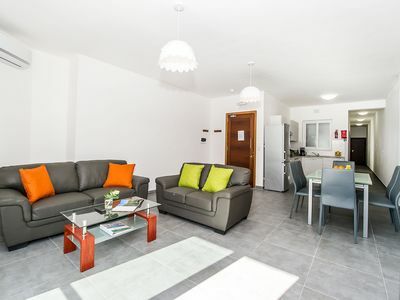 Right in the middle of Paceville - Maltas very own clubbers haven, this 2-bedroom apartment is the most indisputable option to choose if you want to spend a fun-filled holiday, close to all amenities and, above-all, in the very heart of our clubbing scene. Paceville has slowly but steadily become a party-goers wonderland, with copious bars and clubs right next to each other, each one offering a different ambience from the next. 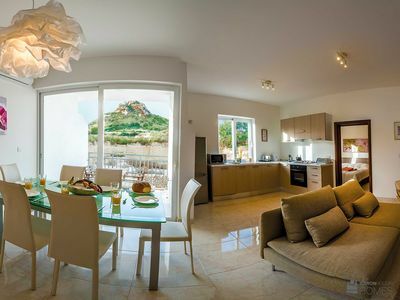 Just down the road from some of Pacevilles best bars and clubs, and just up the road from a small rocky beach, this apartment really does offer the best of both worlds: relaxation by day and entertainment by night. Divers can also enjoy the diverse marine life found in the Merkanti Reef just off of the beach near this apartment. 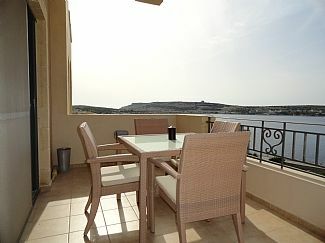 The apartment is comfortable and pleasant, with a good-sized balcony enjoying side sea-views of the nearby beach. The balcony bathes the living and dining area in lots of natural light, making the apartment bright and airy. 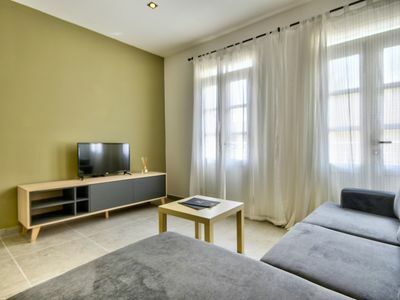 The apartment is adorned with parquet flooring throughout, and is highly finished with modern and minimal dcor. 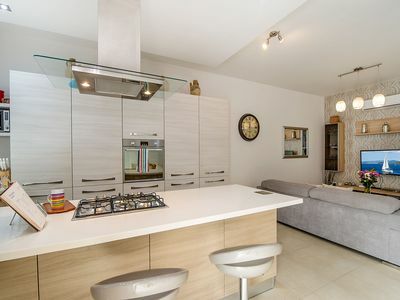 The kitchen and dining area are decked out to provide all the essentials when cooking a meal at home. The living area comes with a good-sized TV and two comfy sofas. The living and dining area are also fully air-conditioned. 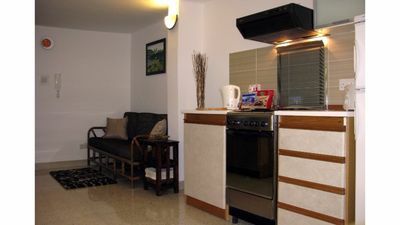 The apartment has two bedrooms, both equipped with A/C units. 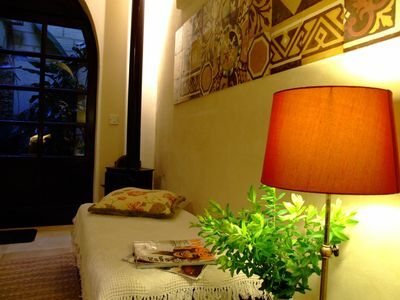 The main bedroom, which sleeps 3 persons, has a double bed, and a sofa bed which converts to a single bed if needed. The second bedroom has two single beds. The family bathroom is a good size, and fitted with a shower or bath tube. The lovely roof-top terrace boasts side sea-views of the nearby beach, and has sun loungers and also an outdoor dining area. 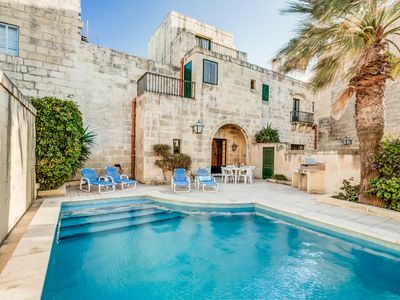 The roof-top BBQ and dining area makes this ideal for al fresco dining an optimal idea for the Maltese summer heat. 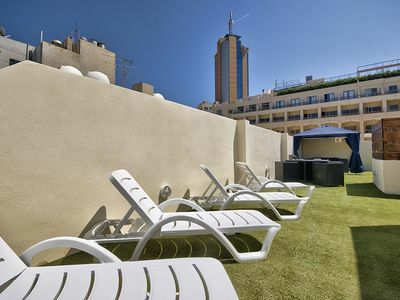 The roof is shared between the only 2 apartments in the block but both have their own bbq and set of table and chairs. 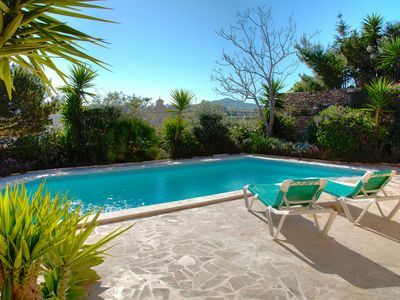 Also topped up with sunloungers idea for home sunbathing. This apartment is close to any amenity grocery stores, shops, and a pharmacy are just a stones throw away. 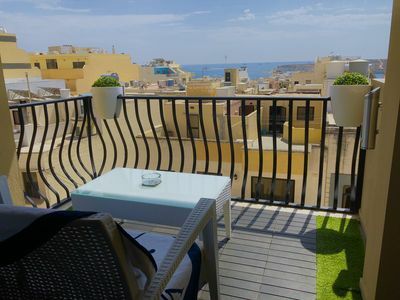 Apart from this, being in the heart of Paceville, this apartment is literally in the middle of various restaurants, with a variety of cuisines to suit all tastes. 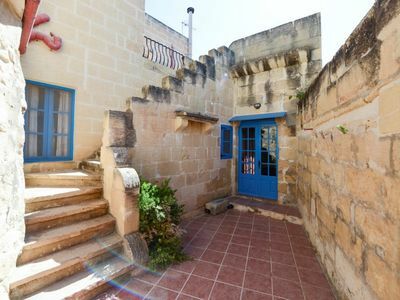 The bus stop to Sliema and Valletta is only a 5 minute walk away from the apartment, making this property a perfect base for anyone wishing to sight-see by day, and party by night. 1a. 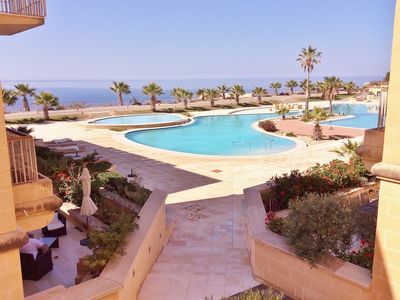 Sea View 2 Bed Apartment close to Beach!